The Diva Dogs love Scentsy! We often do fundraisers for rescue groups and donate up to 100% of our proceeds back to rescue! ​Click here to visit our personal link and shop for rescue! 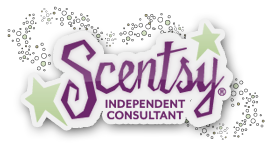 Scentsy is an international leader in home and personal fragrance, offering stylish, innovative and customizable products designed to Warm the Heart, Enliven the Senses and Inspire the Soul. 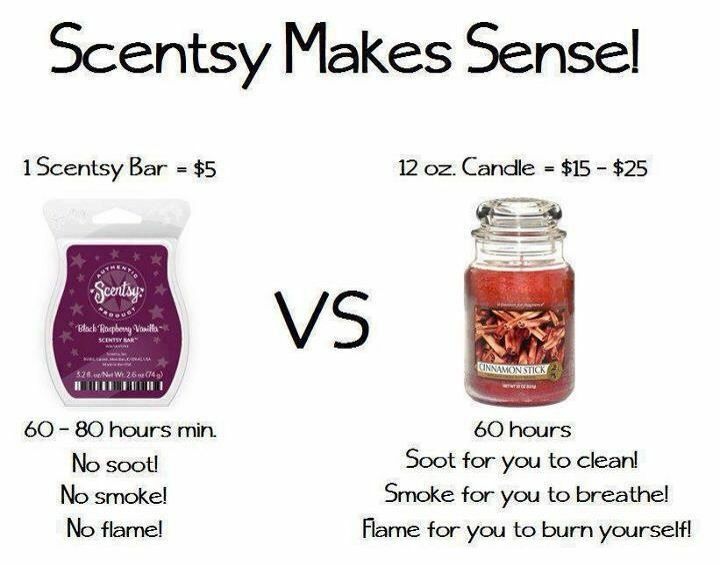 ​Scentsy is WICKLESS, so we can leave them on during the day while we are at work. ​And we worry less about the cats burning themselves like on candles (Yes, true story, this did happen once- Ana's tail caught fire from a candle .......... ok twice - the next time she burnt off her whiskers smelling a candle). How many cubes do I put in a burner? ​Can I use Scentsy with birds? Many people (ourselves included) use Scentsy products with no adverse effect on their indoor birds. However, Scentsy cannot guarantee that our products are safe for use around all birds as indoor birds can be very delicate. The respiratory system of a bird is unique compared to mammals. 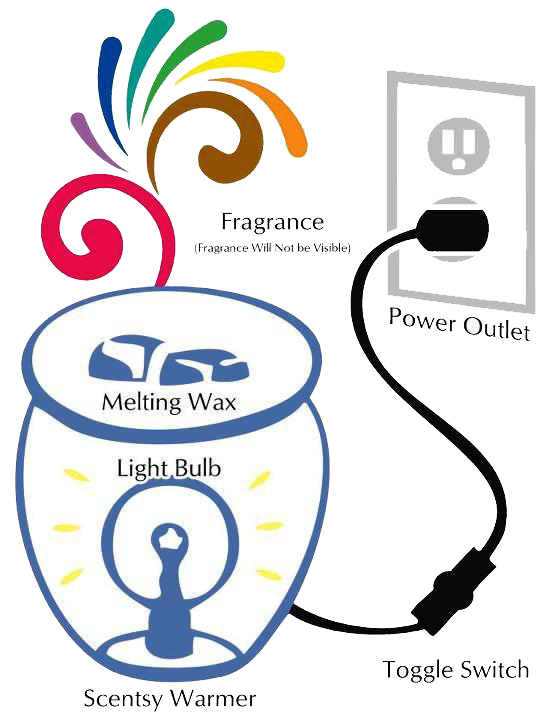 It is more susceptible to irritation and inflammation from inhaling scented products such as scented candles, incense, carpet freshener, or air fresheners. We advise not to set up the Scentsy burner next to where your bird spends most of his/her time. We do have a Scentsy in all rooms of the house, including rooms in which the bird is in. 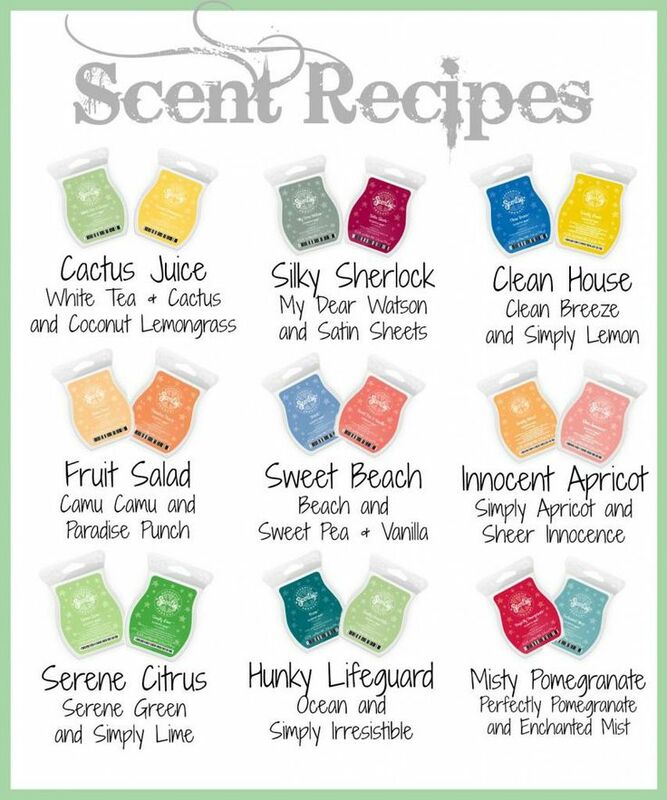 Some ideas for your own signature Scentsy blends! We do fundraisers every 3 months for rescue. Join our Facebook page to stay up to date on upcoming fundraisers! Shop for a cause!